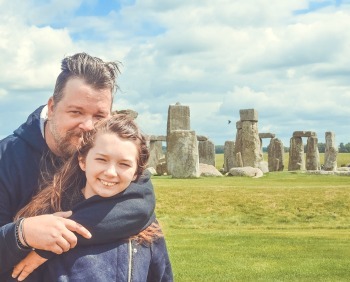 My family and I love to travel! It’s something that we started doing a few years ago and it has turned into a lifestyle. We keep coming up with lists of amazing places we’d like to visit together and we’ve been checking them off over the last few years. Right at the top of the list WAS Germany. To be more specific, we wanted to see the Christmas markets of Germany. We had heard how beautiful they were and had agreed it was something that our family had to experience. Flying internationally can be cumbersome at best! We’ve flown to Europe quite a bit and by the time we get to our intended destination, I’m so spent from changing planes and running to gates, I’m ready to take a vacation from my vacation. This time… We did it right! We decided that our “dream vacation” needed to be planned perfectly from beginning to end.With just a little research, we discovered that Lufthansa had nonstop flights from Tampa to Frankfurt, Germany. We live about an hour south of Tampa and it’s the airport we prefer to fly out of if we have the option. 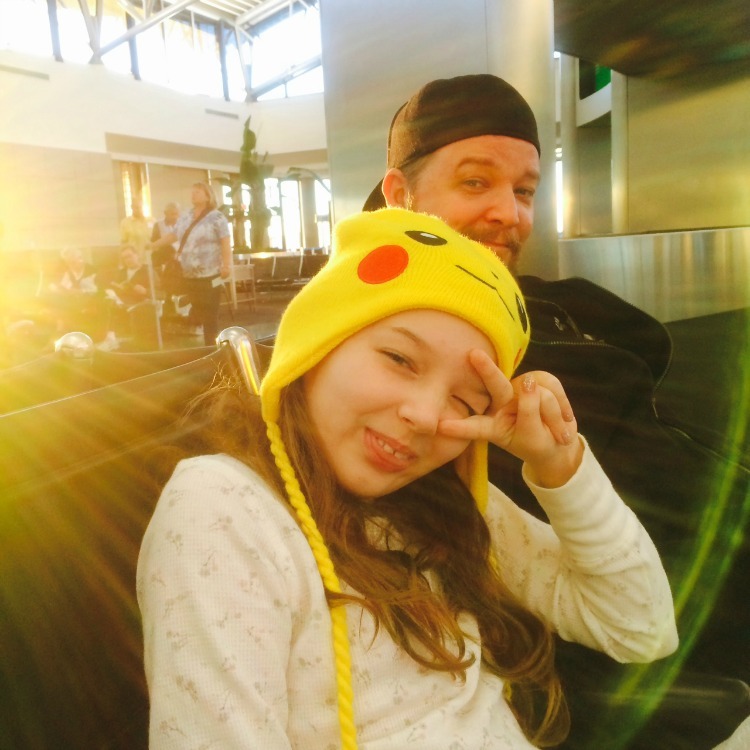 No changing planes, no rushing around to catch our next flight… Our vacation was starting to look pretty amazing. 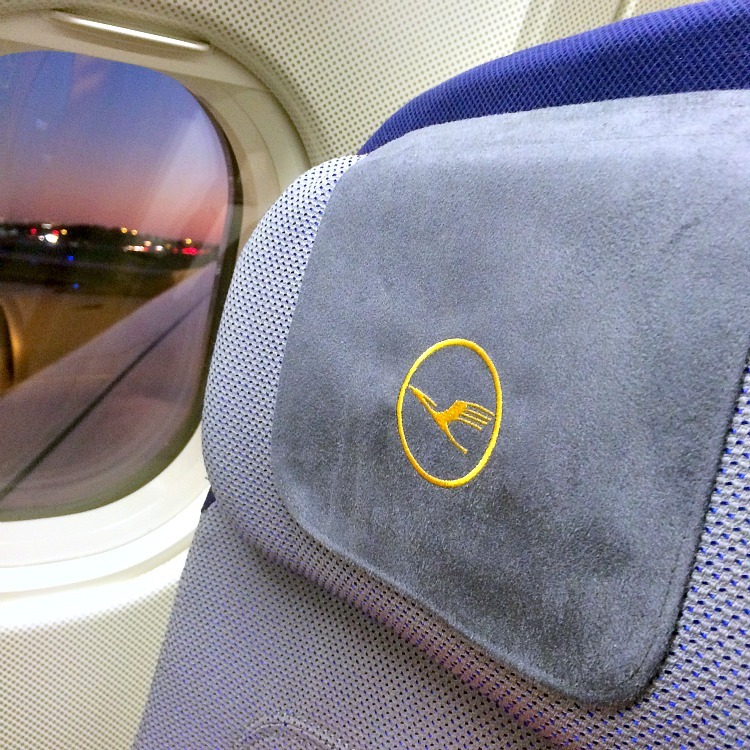 We had an easy check-in and the Lufthansa staff was friendly and helpful on every level. We got on the flight and found our seats with no problems. The Economy Class on Lufthansa is very comfortable. we’ve been on some airlines where you felt like cattle being pushed into a pin. No leg room, no arm room and you’d be lucky to get your feet under the chair in front of you. I was quite happy that I could stretch out a bit and not feel like I was disturbing the people around me. 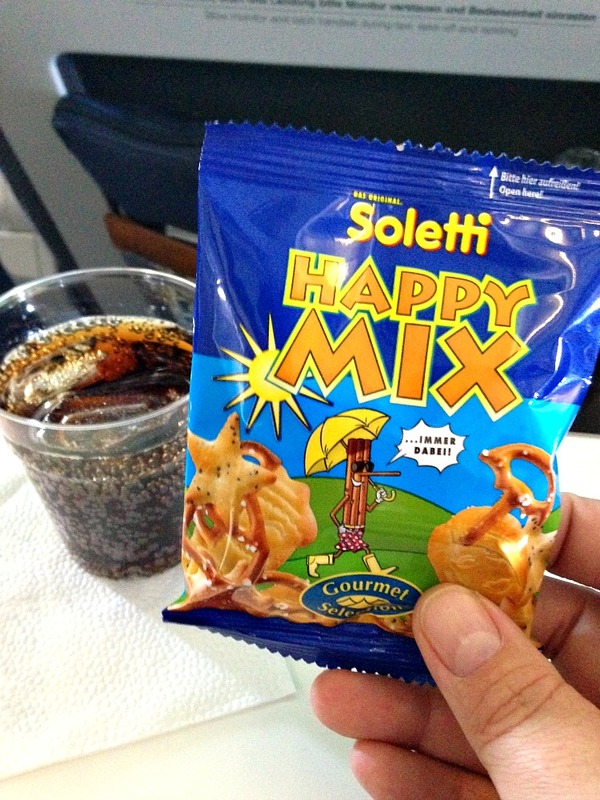 You’re lucky to get a snack out of most airlines, but Lufthansa offered us menus right around dinner time. We also had breakfast that morning when we woke up! The meals are also topped off by a wide selection of complimentary drinks (Go ahead and have some wine with dinner!) and hot towels. 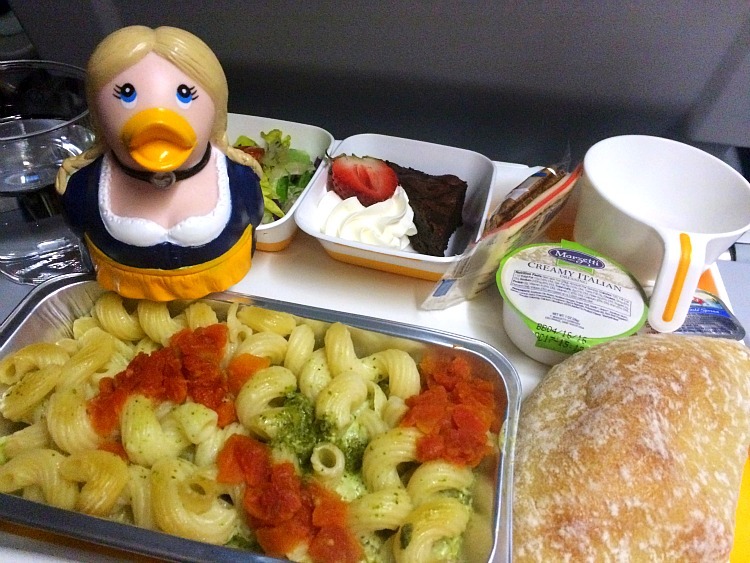 On selected routes they will also serve you a “movie snack” during the in-flight entertainment. The morning we landed in Frankfurt, I felt rested and ready for a great vacation! When we boarded the plane, the flight attendants helped us find our seats in Premium Economy Class. The first thing I noticed was how roomy and spacious our seats were. We fly a lot and I hadn’t seen this kind of room on other airlines. You can also check in two bags each weighing up to 23 kg, free of charge – twice as many as in Economy Class. There were complimentary bottles of water waiting for us in our cupholders. Yes, you read that correctly, Cupholders! Pure genius! Another great touch was the travel kit that was waiting on our seat for us. It included a sleep mask, toothbrush, toothpaste and other essentials to make our flight the most relaxing experience possible. 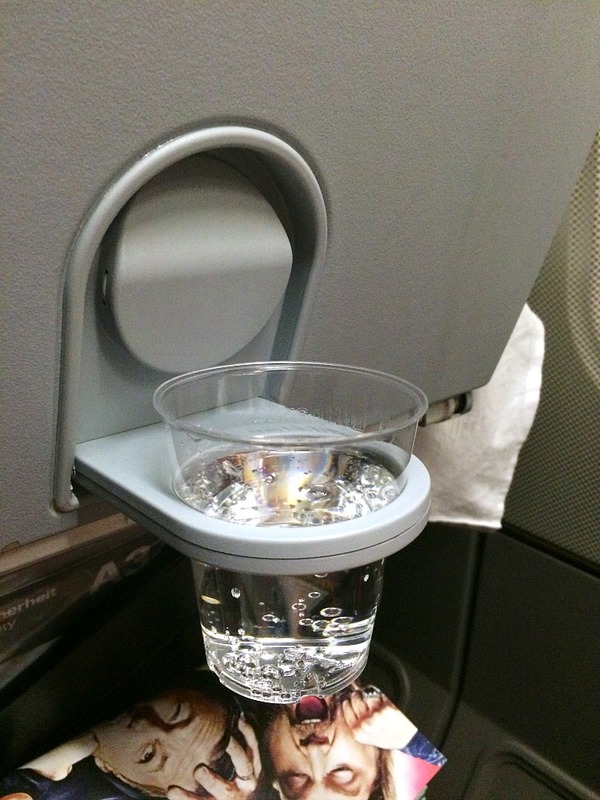 Once we took off, we started to settle in and the flight attendants came around with beverage service (I ordered a German beer, of course!) and the lunch menu. There were a few nice options, including a vegetarian dish, I decided to go with pasta and a salad. My meal was fantastic! 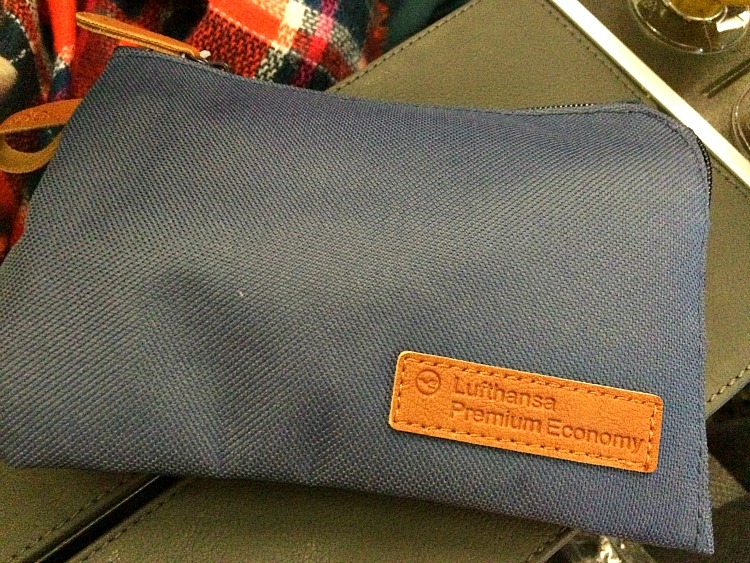 Lufthansa makes every effort to make you as comfortable as possible! After dinner, I decided to watch a movie and hopefully doze off for a few hours. I always try to stay one step ahead of jet lag. It makes international travel SOOO much easier. 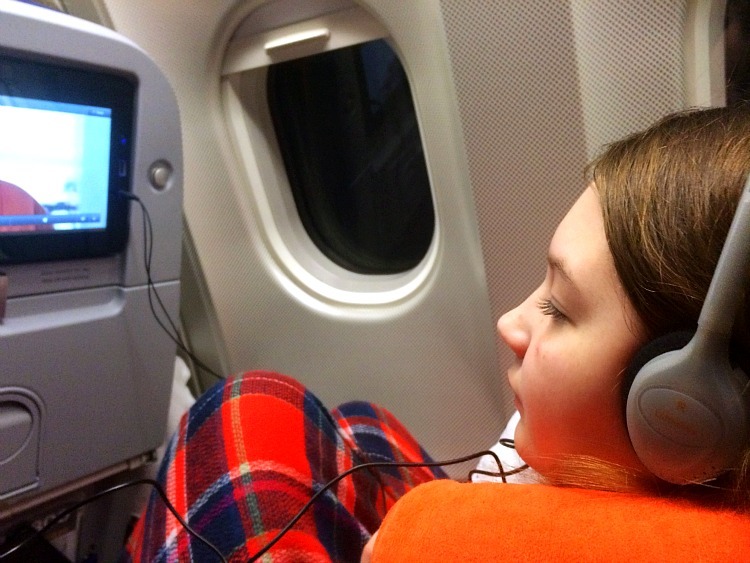 There was a great selection of in-flight entertainment that included movies, music, television and they were all complimentary. I had an amazing nap and woke up just as we were getting ready to land. This was the first time I have ever come back from Europe and not felt tired or sluggish. I walked off the plane refreshed, relaxed and a little sad our vacation was over. Germany and the Christmas markets were beautiful. There will be more posts to come highlighting both. Lufthansa has four nonstop flights a week from Tampa to Frankfurt, all departing at 6pm EST. If you’re wanting to visit Germany, make sure to set your family up for the best vacation possible. That starts by booking a nonstop flight on Lufthansa! When Are You Going To Book Your Vacation To Germany On Lufthansa? 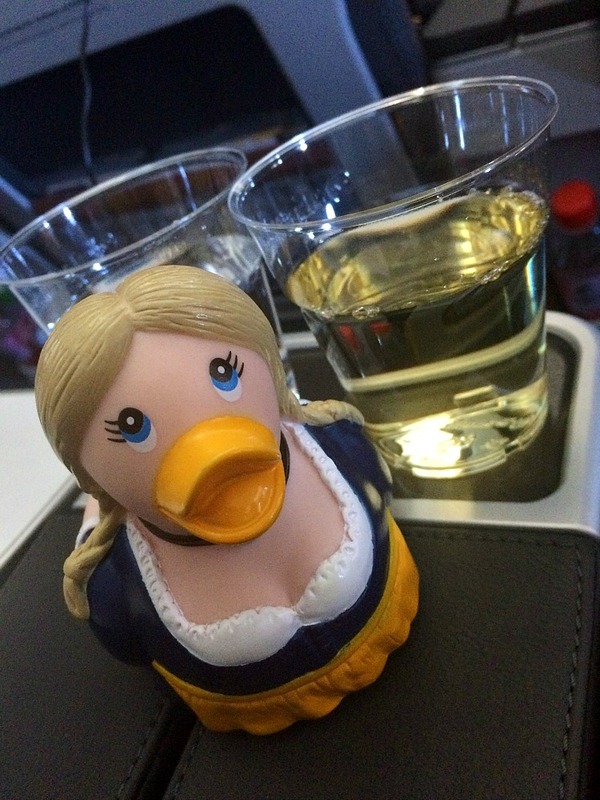 I partnered with Lufthansa on this post. All opinions are my own. Rick. Is this really you? We used to spend a lot of time together at Mazzios in Jenks America along with our daughter Stefanie who is now 41 Does any of this ring a bell?